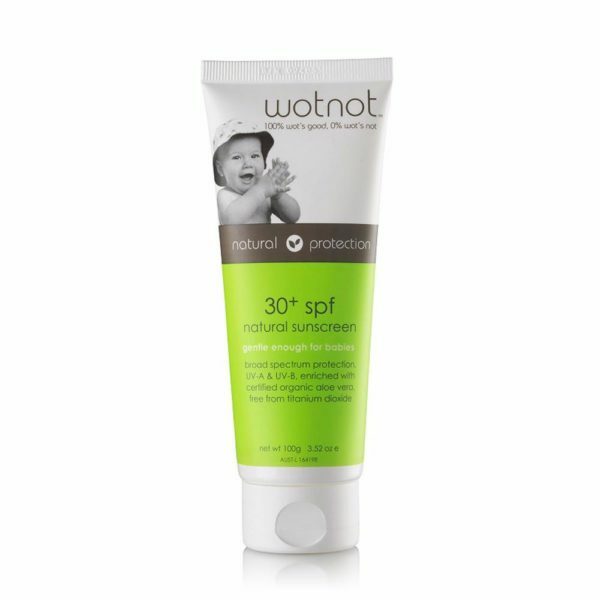 Wotnot Sunscreen provides broad spectrum protection against UV-A and UV-B rays whilst being easy to apply and gentle on the skin. 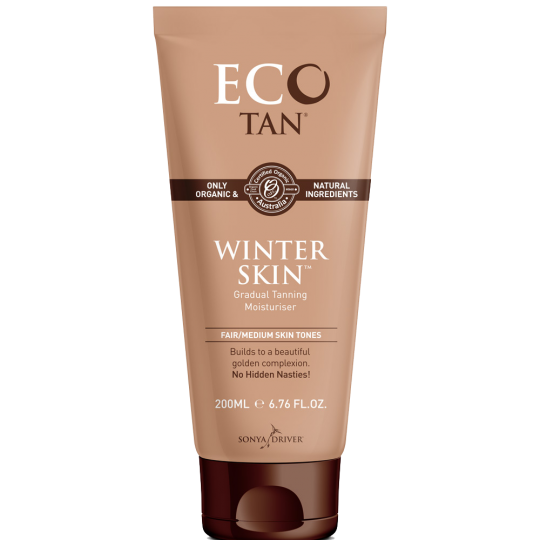 Enriched with certified organic aloe vera and GMO-free vitamin E.
Free from chemical UV absorbers, titanium dioxide, sulphates, petrochemicals, PEGs, parabens, caustics, glycols and artificial fragrances and preservatives. 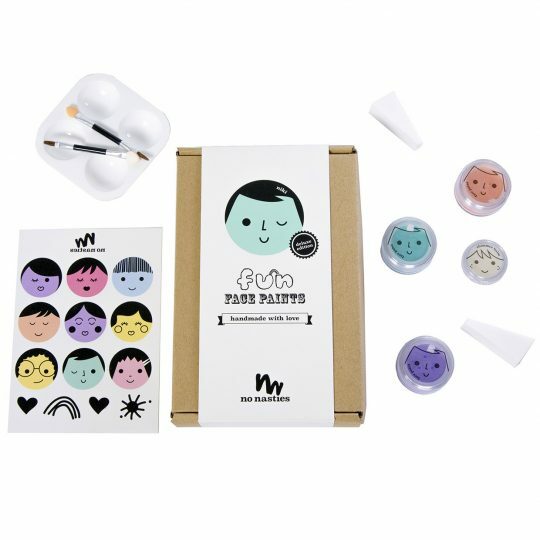 So natural your skin will love it as much as you do! Active ingredient: Zinc Oxide 250mg/g. Also contains: Beeswax-white, Candelilla wax, Aloe barbadensis extract, d-alpha tocopheryl acetate (gmo-free vitamin e), grapeseed oil, safflower oil, sesame oil, shea butter, silica, water-purified, naticide. 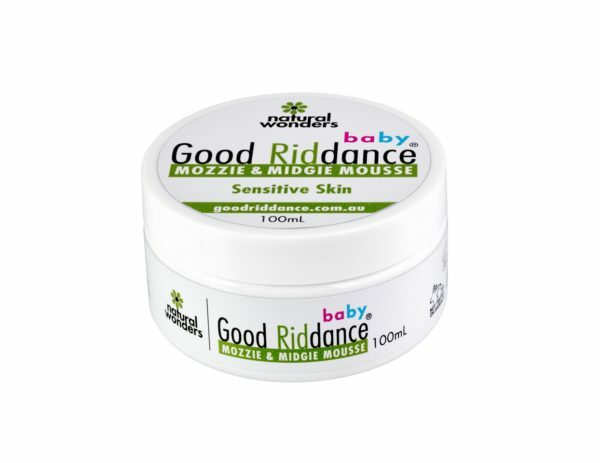 Gluten-free, Certified organic ingredients, Not tested on animals, Australian made & owned.